The beauty of the Tahitian Islands is unmatched and I can still see the thatched-roof bungalows we slept in that were perched above the deep turquoise lagoon waters. One of my safest travel destinations, especially when I travelled alone exploring the deep lagoons filled with tropical fish made this one of the best solo snorkeling vacation trips I have ever gone on. Reminding me of my trip to Hawaii the rugged green mountains on Tahiti against the Pacific blue sky are mind boggling! and I flew to Tahiti to explore the incredible chain of five archipelagos with 118 islands scattered like diamond jewels over an area the size of Europe. I safely traveled five archipelagoes: – the Society Islands, – the Tuamotu atolls – the Austral Islands, – the Marquesas Islands, and the Gambier Islands. It is a natural delight for campers and explorers and I met many single travellers who were seeking an adventure in the warm seas. Being a woman of culture and knowing many languages I was nonplussed that the common language is French in these Tahitian islands. Well it was the first so it was the best and the worst but how can you have anything but a good time with turquoise waters and grass thatched roves all around you! Papeete was my first stop and is the capital of Tahiti, the largest island, nicknamed ‘the island of love’. It was my first arrival port because of the international airport of Tahiti-Faa’a which is where my plane landed. 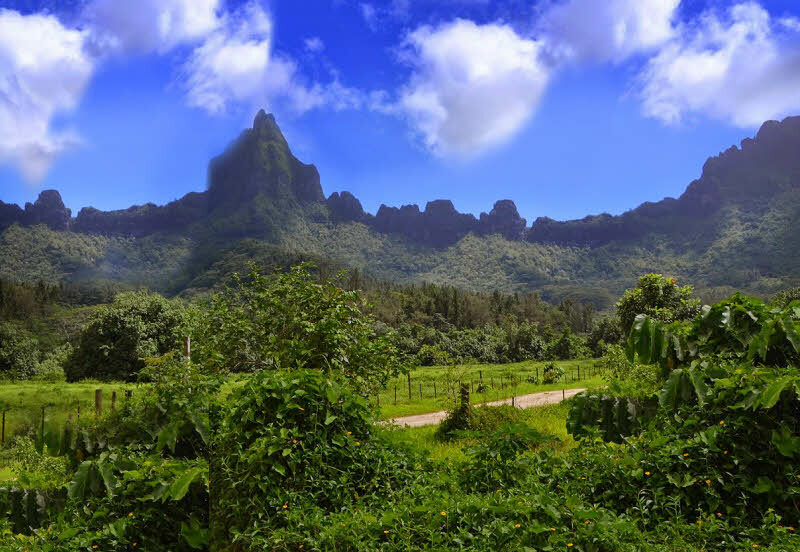 Moorea is the sister island, some 17kms north west of Papeete. Here the tranquil waters of Cooks Bay and Opunohu Bay lap at its majestic volcanic peaks which thrust into the sky. Bora Bora is 240kms north west of Tahiti in the Society Islands, as is Huahine Island, which comprises two islands joined by a narrow isthmus and enclosed by a protective necklace of coral. This was one of my most memorable vacations and the peaceful demeanor of the residents and sheer openness of the islands made me fee completely safe which is why it is listed as one of my all time favorite tropical vacations and among the safest destinations I’ve ever traveled. 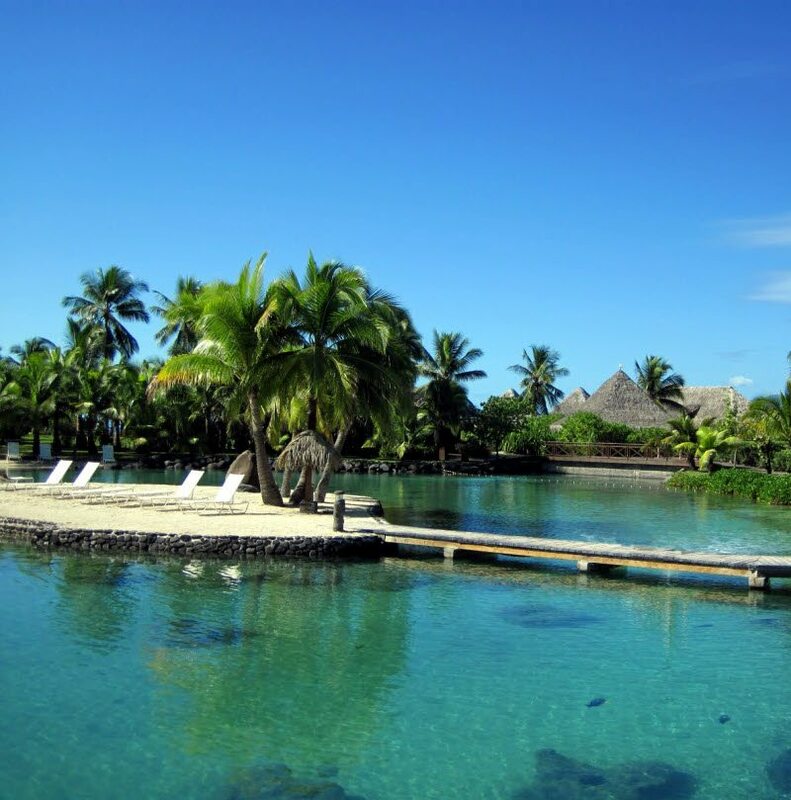 The villages that dot the shores of the island of Tahiti are quaint and low. In the evening the lights reflecting in the water make a evening cruise magical! Tahiti is known as the “Queen of the Pacific” and is the largest and most populated of the islands in the collection of Tahiti Islands and is the starting point for all international travelers. International flights land in the airport in the capital city of Papeete. Upon arrival, visitors receive a typical Tahitian display of hospitality – a warm welcome with fragrant Tiare Tahiti flowers and music. Tahiti is an eight-shaped shaped island divided into a majority, called Tahiti Nui (“big Tahiti”) and a small peninsula called Tahiti Iti (“small Tahiti” “). With the lush green peaks reaching over 7300 feet, the scenery is spectacular. Waterfalls and pools undulating inside the jungle offer a striking contrast to the black beaches and turquoise lagoons and white sand perimeter of the island. 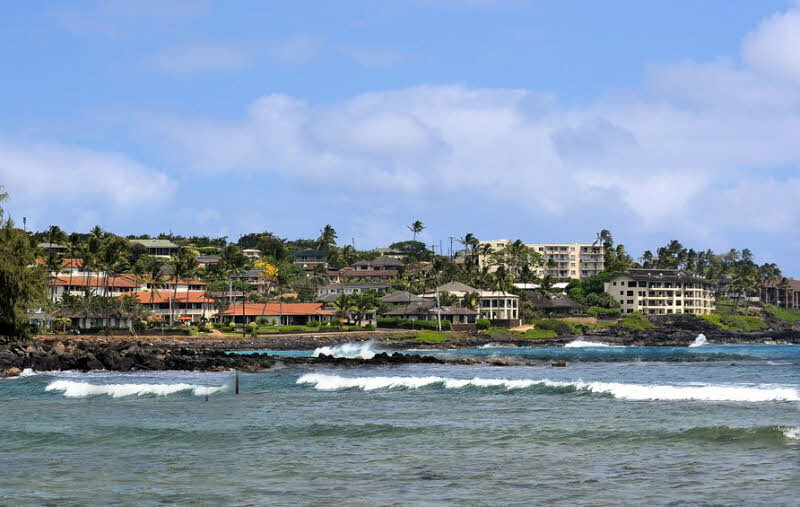 Around the circle (about 70 miles) from the island is a great way to visit the island. They include the Museum of Tahiti and its islands, the Museum of Paul Gauguin, W. Harrison Smith Botanical Garden Marae Arahurahu (an ancient temple at outside Tahiti.) In the center of town, the steps, the municipal market, is not to be missed. On the first floor of this internal market has an abundant production of tropical fruits and vegetables and fresh fish from the lake. The second floor is dedicated to the art and craft of Tahiti and has the one of the largest selection of colored sarongs anywhere.